You’re building a better future—we’ll help you get there. Our finance solutions have powered the finance teams of over 300 life sciences companies at every stage of growth, from starting up, getting through clinical trials and FDA approvals, to achieving commercialization and onward. Create the latest innovations and discoveries with the support of outsourced CFO, Controller and accounting team solutions. Your company can go further, faster with specialized technical accounting expertise guiding you through every major milestone and tricky transaction. 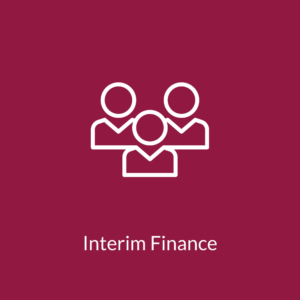 Whether you’re in the medical device, pharmaceutical or biotechnology sector, count on our finance pros to fit right into your team. Savvy finance is in our DNA. For companies starting out, a financial framework sets the stage for success, supported by part-time CFO and accounting team experts. You also have full access to our Technical Accounting Group for your toughest accounting, revenue recognition (when you’re ready) and equity comp issues. 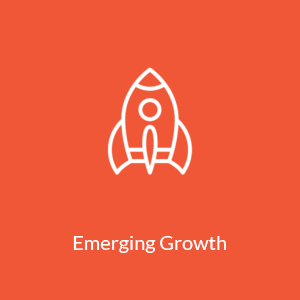 Managing growth is one of the toughest challenges when you’re operating at high velocity. 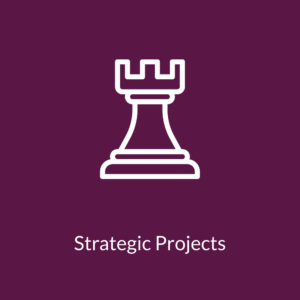 For high-growth companies, we offer CFO and Controller solutions that meet your need for senior-level advice and strategic insights. A seasoned pro guides the way forward. Expanding companies face transformational transactions like an IPO or M&A moves. To do it right, they require some serious preparation, specialized expertise and smart ways to get through the tough transition ahead. We light the way as you adjust to this new world. Mature enterprises are up against the occasional crisis, strategy shifts and calls for restructuring. Our finance pros steer evolving companies through the tough times, whether it’s a one-time, interim finance need or a restatement mishap that needs quick action. We also have specialized teams, like our Transition Solutions, for powering through a divestiture or rollup situation. The optimal financial solution can power you through any stage of the business lifecycle. From operating as a pre-revenue company to navigating the uncertainty during clinical trials and through commercialization efforts, we’ve got your finance needs covered. Marc FaerberVP Finance, Amarantus Bioscience Holdings, Inc.